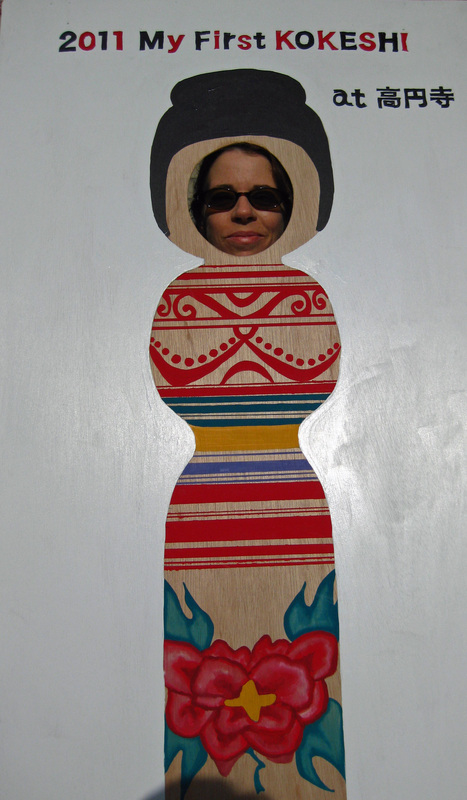 folk art | Where is Paperwoman? 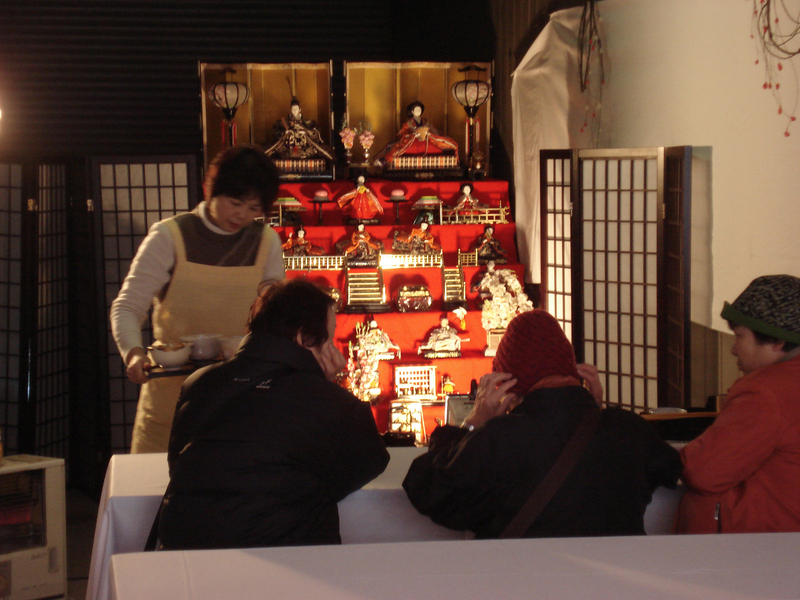 In mid-November, I attended the Kokeshi Festival in Koenji (southwestern Tokyo). Many vintage doll collections were for sale, as well as modern items with kokeshi doll designs, such as, tenugui, letter sets, pochi bukuro (mini envelopes), t-shirts, etc. 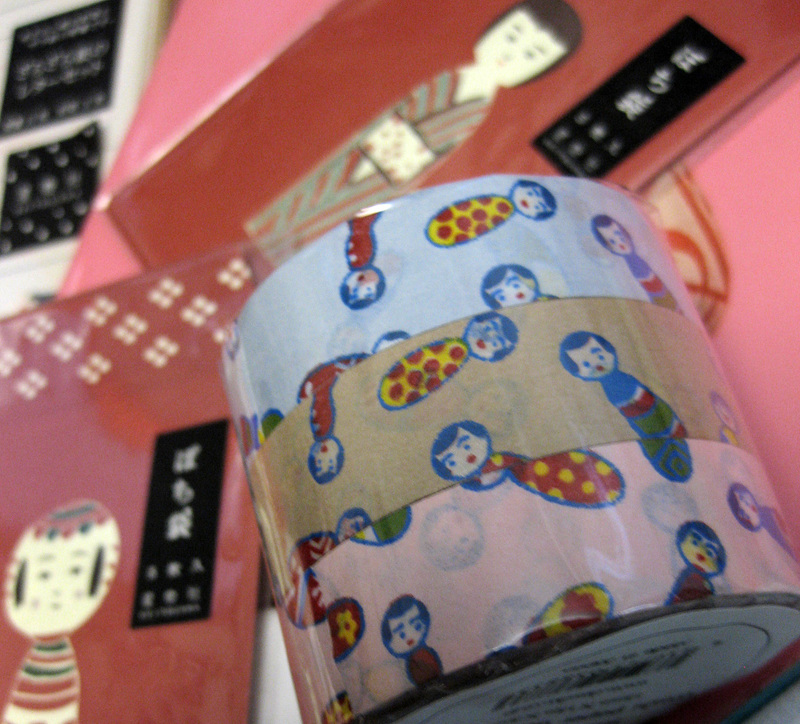 So many cute products are now produced with kokeshi designs; of course, paper goods, like stationery sets, but even washi tape with a kokeshi pattern is now available. 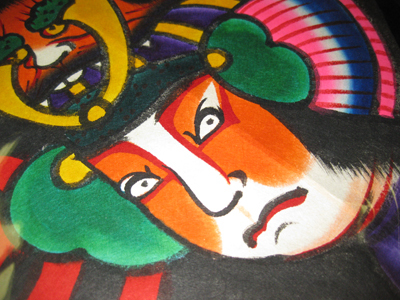 I probably received my first kokeshi in the 1970’s…so perhaps my collection is already considered vintage!? 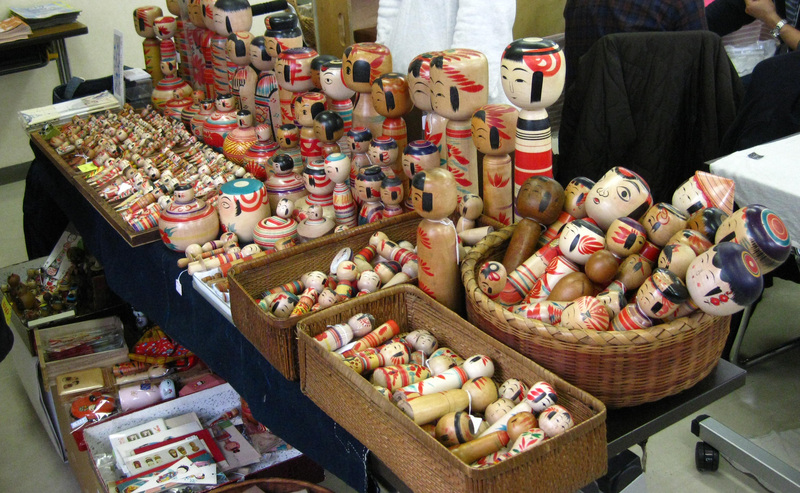 Kokeshi and wooden, lathe toys are a big part of my personal collection. I am so tickled to see that there has been a resurgence of interest in the world of kokeshi-another traditional folk art of Japan like paper. The major tradtional kokeshi production area is Tohoku; North East Japan; This is the center where the major disasters occurred on March 11th. By supporting these lathe artists they will be deterred from abandoning their home and craft passed down from previous generations. 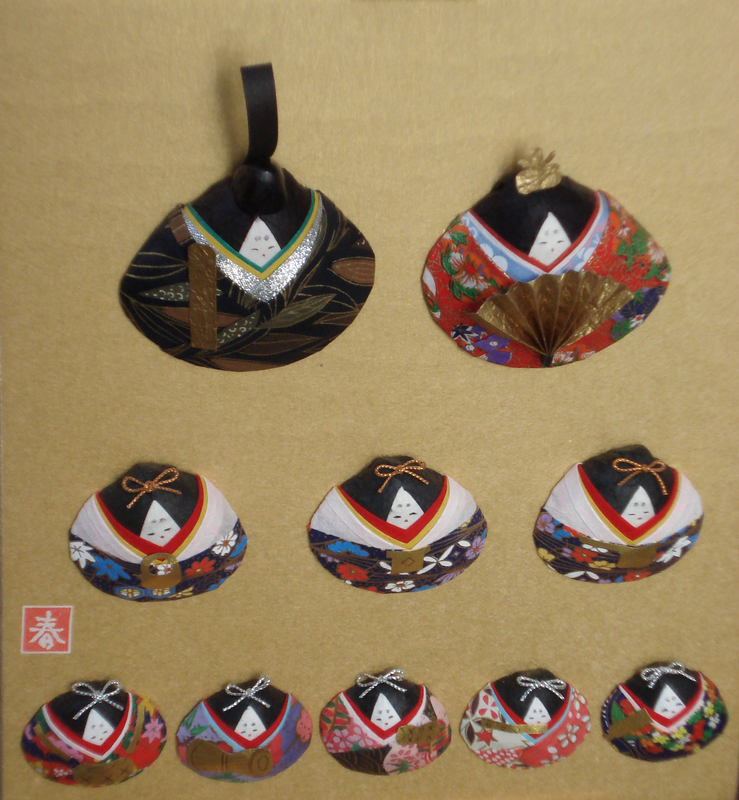 The kokeshi makers need our encouragement and support to continue producing these special, wooden toys. 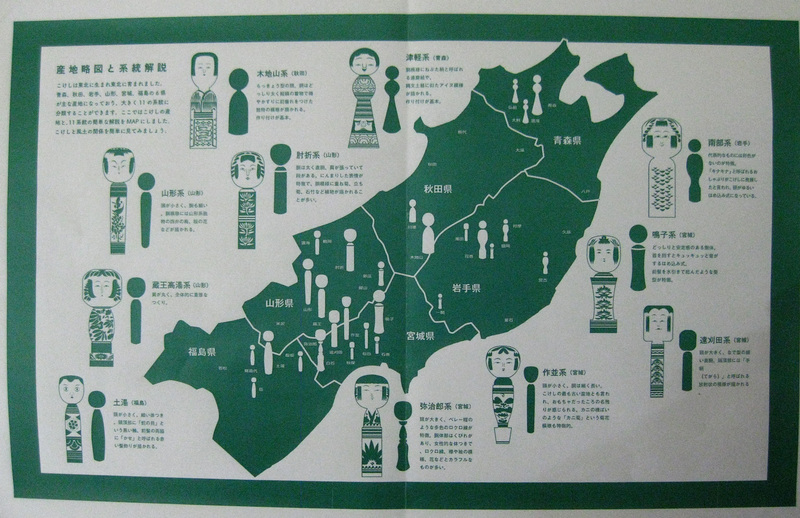 This map below shows 6 Prefectures of Tohoku, the North East region of Japan; Fukushima Prefecture on the left and Aomori Prefecture on the top right. 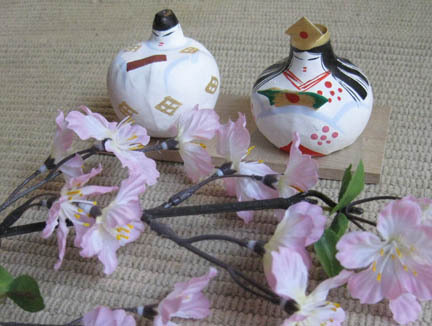 Every March 3rd, Japanese households with daughters and retail shops display ornate dolls made from paper, clay, wood, porcelain, and cloth in honor of Doll Festival or Girls’ Day. This is definitely one of favorite days in Japan. Who doesn’t love things in miniature? I still own a set of miniature cooking utensils hand-carved in Mexico by children. I bought this folk art in Mexico in the mid-70’s. NYC was wonderful in so many ways. At the National Stationery Show, I reconnected with some favorite customers and it was great to see familiar faces. Oblation recently requested these kites, which, in the frenzy of selling paper in sheets, I sometimes forget about…. These ARE really special; they feel like a new arrival. Or maybe I’m just seeing them with new eyes? I thought: time to RE-show more of those types of unique products here at Paper Connection.